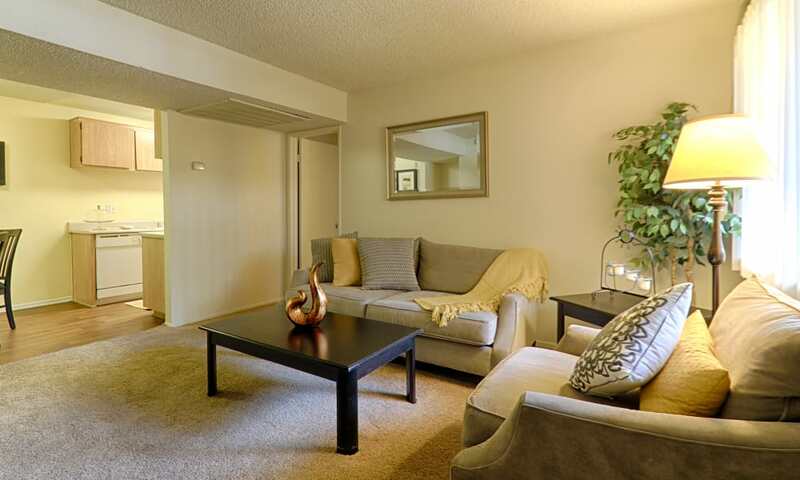 Live easy at Creekside Village Apartment Homes in sunny San Bernardino, CA. 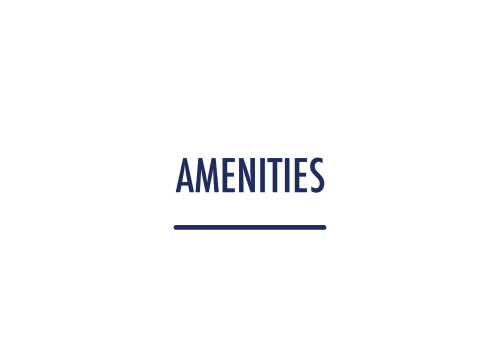 Our gorgeous apartment community near Loma Linda University offers spacious 1 & 2 bedroom apartments for rent with all the amenities on your list, including a beautifully appointed Resident Services Center, two shimmering pools, a tennis court, and assigned covered parking. Upgraded interiors are warm and inviting, with large walk-in closets, naturally bright living spaces, and a private patio or balcony to take in the exquisite courtyard views. Find the perfect apartment for you and your beloved pet at Creekside Village Apartment Homes. 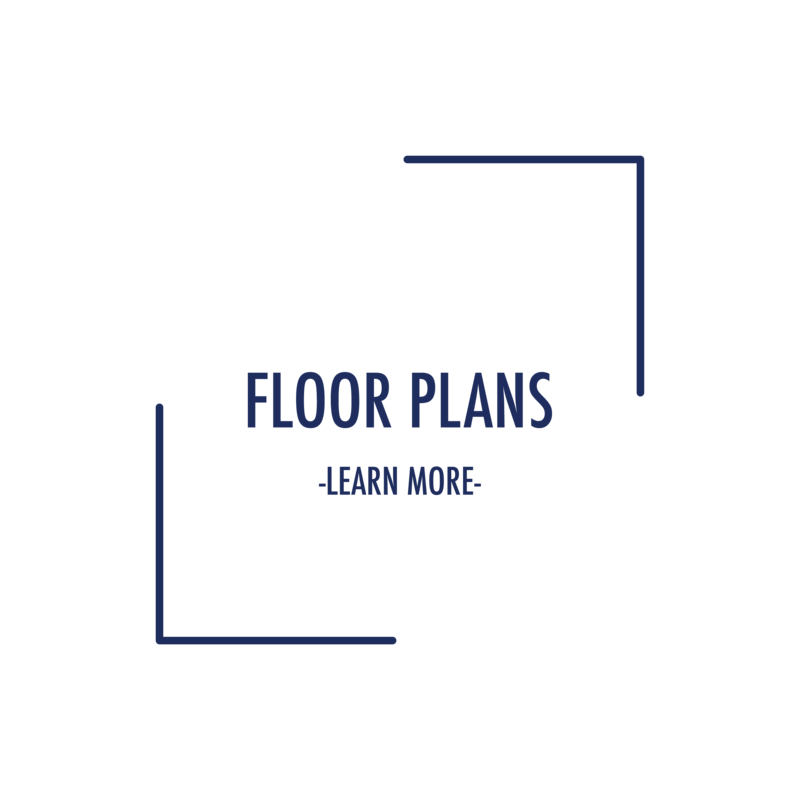 Select from 1 & 2 bedroom apartments ranging in size from 610 square feet to a roomy 910 square feet. 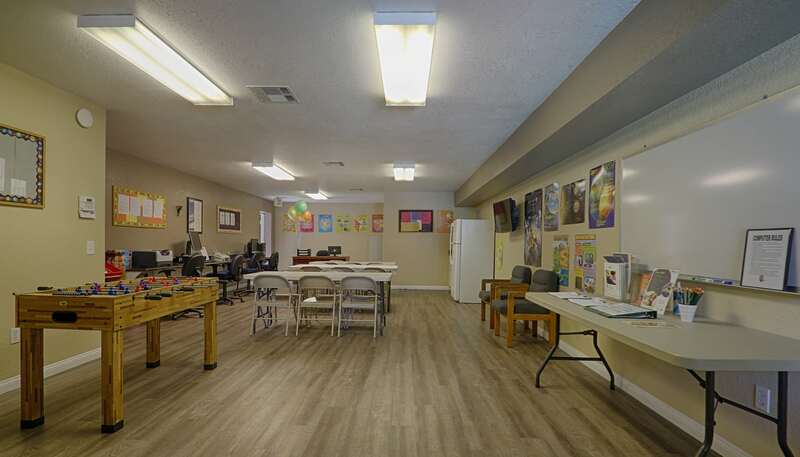 The environment is always just as you like it with central air conditioning and heat and an attractive ceiling fan to keep you comfortable. 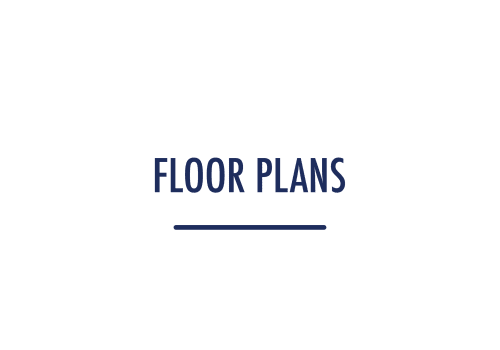 Your full-size, fully updated kitchen features a convenient dishwasher, lots of counter space and cabinet storage, and a pantry to organize the staples. Your new apartment home is ready and waiting for you. Make your new living space your own with great design and personal style. 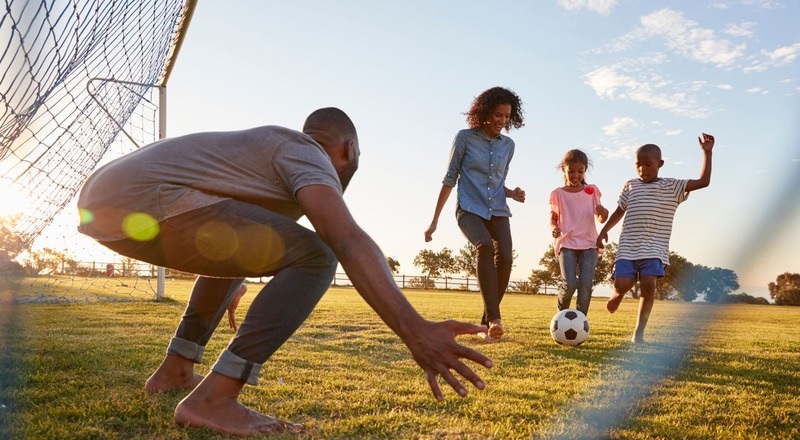 Come home to a friendly community rich in amenities including lavish landscaping, two fun playgrounds, a resident center complete with theater room, and gorgeous outdoor facilities. 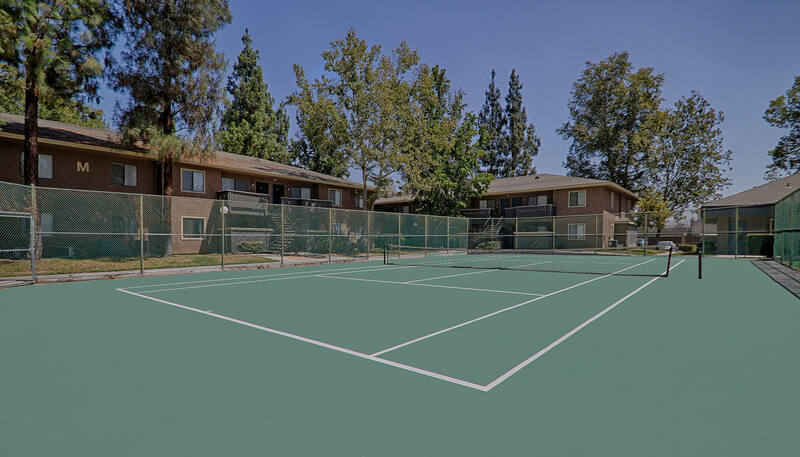 Spend a weekend afternoon by one of two glistening pools, or play a couple of sets of tennis on our on-site court. You’ll be just minutes away, too, from downtown San Bernardino, delicious dining, and outdoor adventure. 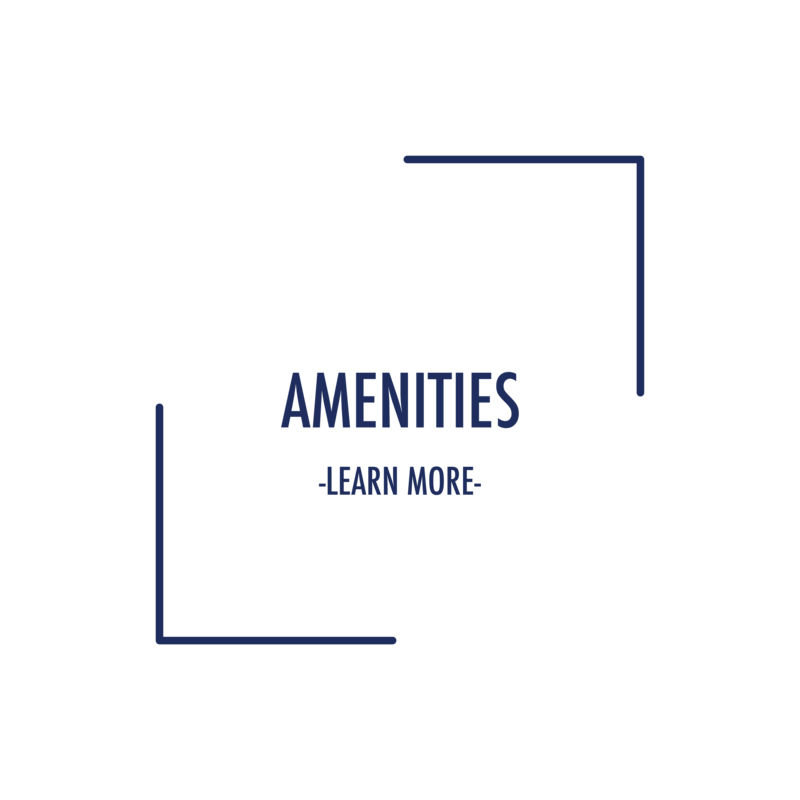 The options are endless at Creekside Village Apartment Homes. Whether you like to dig for bargains at The National Orange Show Outdoor Market, take in the excitement at the NOS Speedway, enjoy a concert at the San Bernardino Symphony, or catch the Inland Empire 66ers at San Manuel Stadium, there’s a local attraction for you near Highland, CA. 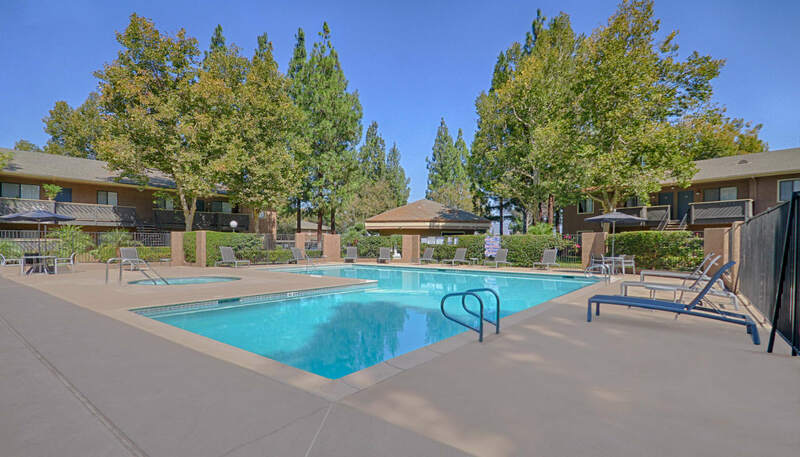 Creekside Village Apartment Homes is convenient to major employers including Amazon, Goodwill Industries, and San Bernardino International Airport, as well as near Cal State San Bernardino University and San Bernardino Valley College. 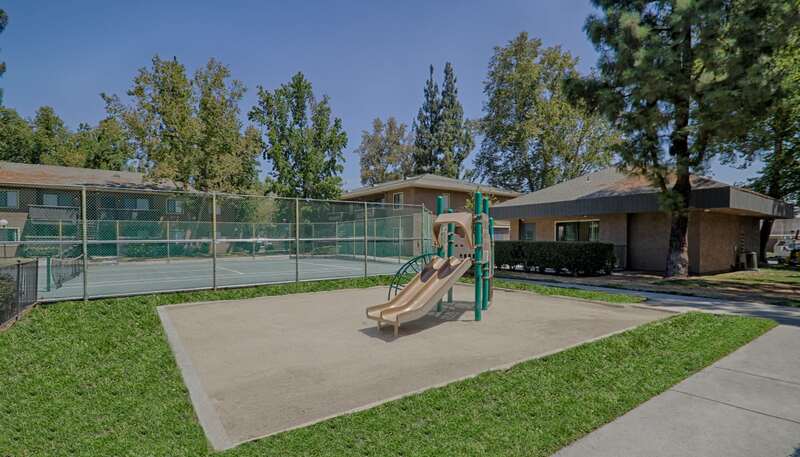 Stay close to work and play at our pet-friendly apartment home community near Glen Helen Regional Park. 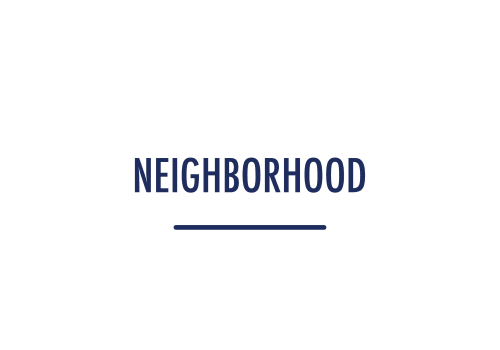 Enriching Lives Through Better Communities at Creekside Village Apartment Homes. 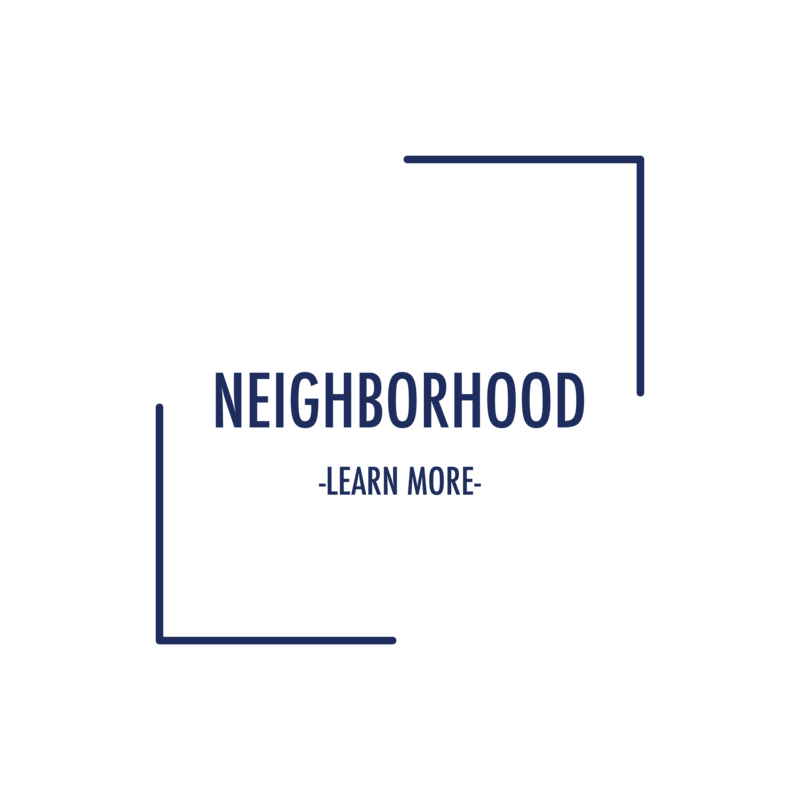 Contact the leasing office to learn more about exceptional apartment living in San Bernardino, CA, today.